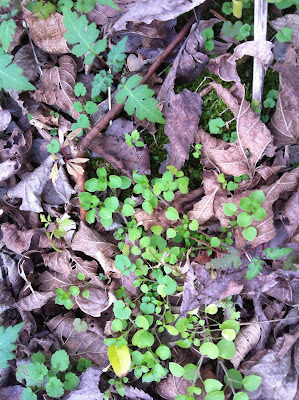 Bright chickweed springs up in early spring and winter. As Urban Land Scouts, we build on a foundation of profound and active observation. All scouts must begin with this practice and we are wise if we return to it seasonally. 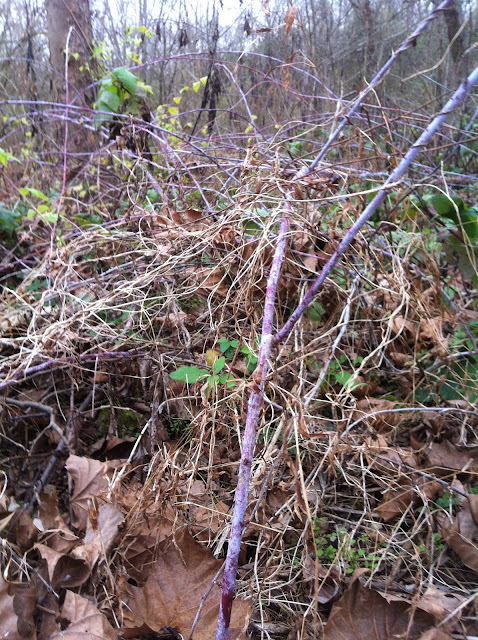 The shift in temperature and daylight sends most plants into winter dormancy and allows for a new group of plants to appear. 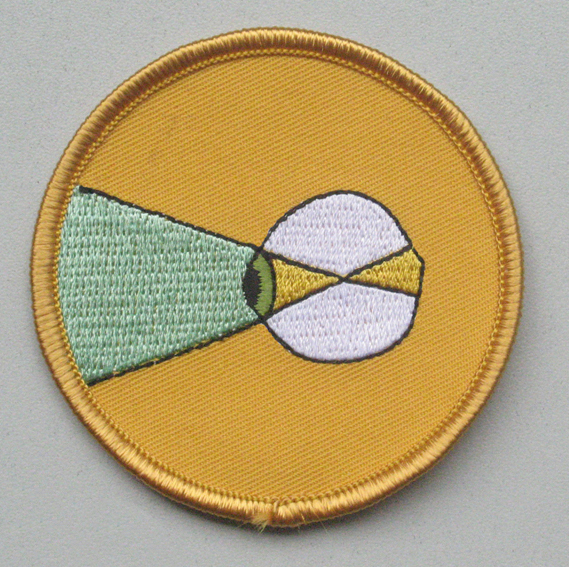 If you have not already earned your first Urban Land Scout badge, this is your call to do so. If you have, consider this a timely refresher. Here in East Tennessee, and in the urban heat sink of Knoxville, it's not yet bitter cold winter, but all the leaves have fallen. The absence of canopy shade combined with our the semi-mild temperatures of this area has allowed for a winter flush of low-lying annuals, like chickweed and dead nettle, to spring up. Or to be revealed. At left is a photo of some chickweed, a staple of edible foraging, at Ijams Nature Center in South Knoxville. You can recognize it by it's bright green color and pointed heart-shaped leaves. Chickweed will also produce small white flowers although I anticipate these might not make it that far. The toothed leaf in the top half of the picture also grows in abundance at Ijams, but I don't know it. Anyone familiar with this plant? Here's another pleasant surprise with the absence of deciduous foliage: the punky pink and purple arch of wild raspberry canes. They are more strikingly colored than this photo represents. Keep an eye for them at the edges of fields and forests and make plans to return to them in the mid to late summer. If you haven't already, commit to using this season to earning your Observation badge. Wherever you are-- bundle up, take a pen and paper or notebook and walk somewhere you've never been before. Go slowly and take notes. Draw pictures (or take photos to draw pictures from in the warmth of your home) and reflect on your observations. Send in your notes, drawings, or other observations to passage (at) urbanlandscouts (dot) com and earn your first (of many) Urban Land Scout badges.